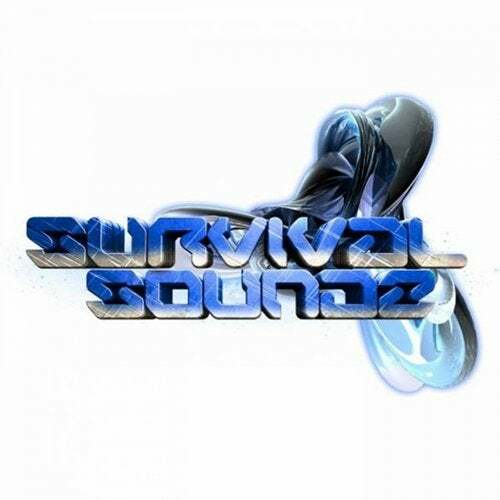 Newest signing from Australia 'Ektomorph' bringing his brand new track 'Rok Dis Joynt' to Survival Sounds Digital'! This track is sure to get your feet moving with its bouncy bass lines, uplifting riffs and rocking electric guitar! Be sure not to miss out on this release as its set to get the the dancefloor stomping!